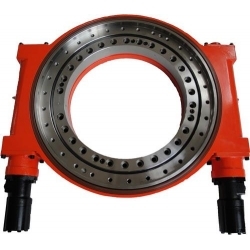 SE-2 Series slewing drives are combined by VE Housing, slewing ring, two hourglass worm and some Matching parts, it achieved 2 times of tooth contacting. In the same volume and installation space, it improved nearly double output torque, greatly improving the product's performance. 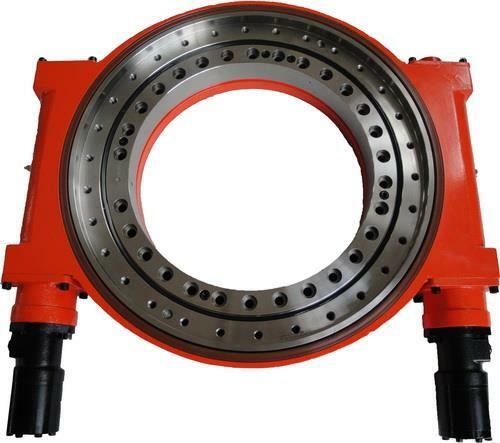 Double-worm slew drive has more rotator in the basic of single-worm slew drive. our hot and common slewing drives are listed in the table.